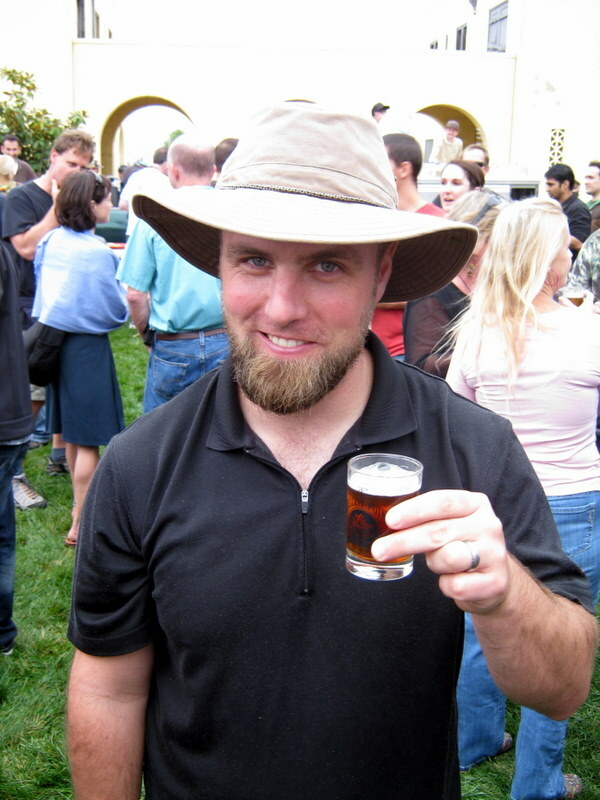 Yesterday I mentioned that Travis Smith has left La Jolla Brew House just a few months after he began brewing there with plans to open a new production brewery in San Diego with an as-of-now anonymous, but experienced brewer, partner. There’s been quite a bit of chatter about Smith, La Jolla Brew House and Societe Brewing Co. In addition to the blog post I put up yesterday, Brewery Rowe and Brookston Beer Bulletin both blogged about Smith. 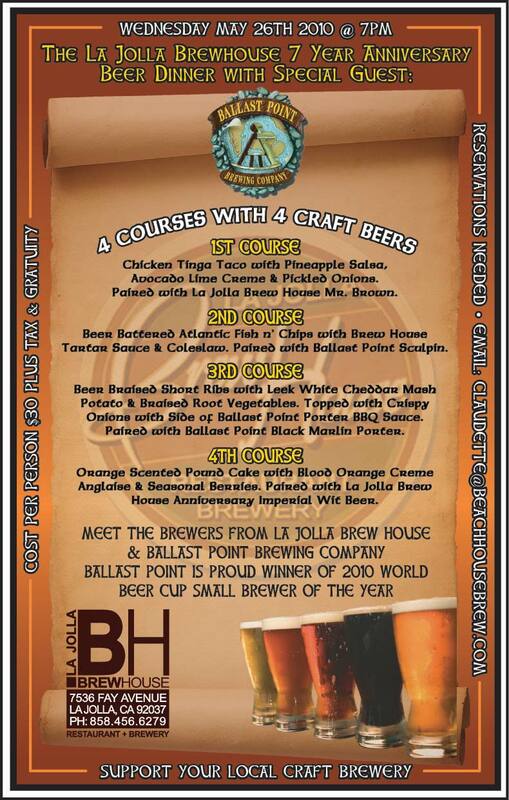 The full story of happened between Smith and the La Jolla Brew House is unclear. 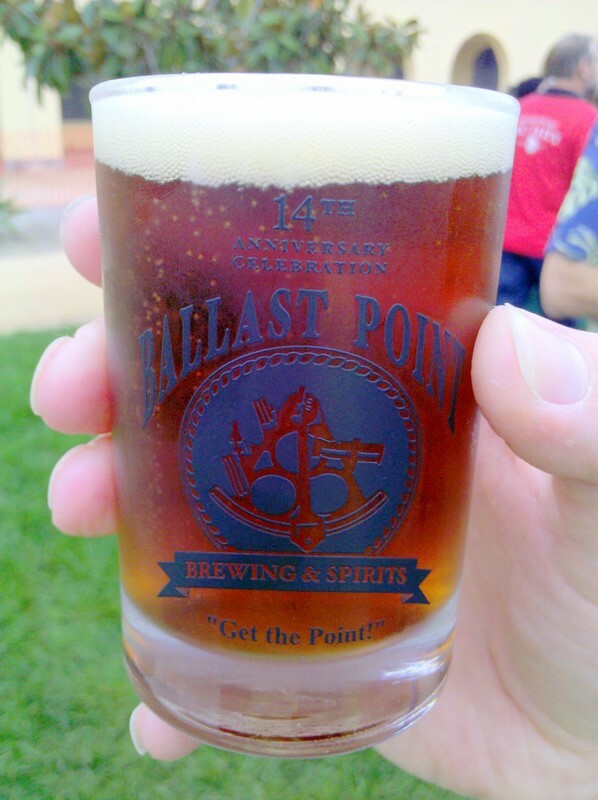 According to Smith he left because the La Jolla Brew House did not honor his employment contract because they stopped buying brewing ingredients. Claudette Mannix owner of the La Jolla Brew House cited a conflict of interest with Smith opening his own brewery for the reason they parted ways. In addition to the above reasons given by each party I’ve heard a few more stories from reputable sources that lead me to believe it wasn’t a pretty break up. 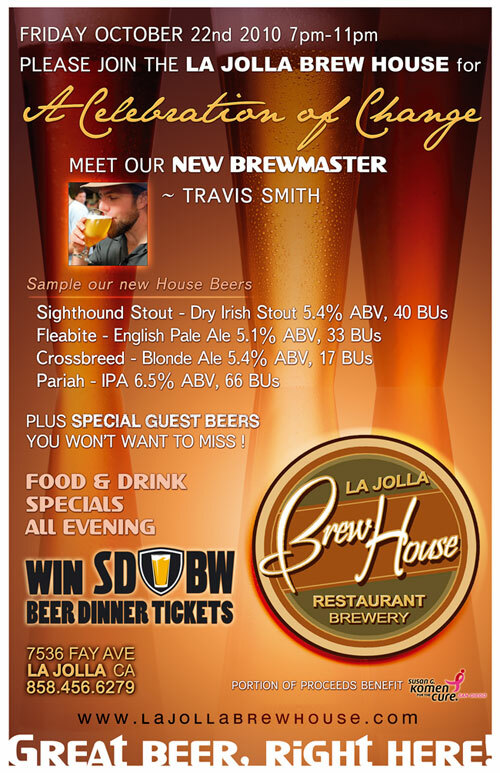 So La Jolla Brew House will be hiring a new brewer, they’re already accepting resumes, and Travis Smith is moving forward with Societe Brewing Company. Smith knows a thing or two about both sour beers and IPAs, not only was Pariah IPA, one of the first beers he brewed at La Jolla Brew House fantastic, he has also spent time brewing at both Russian River Brewing Co. and The Bruery. While Societe Brewing Company is still a long ways out, the prospect of another brewery in San Diego is promising. 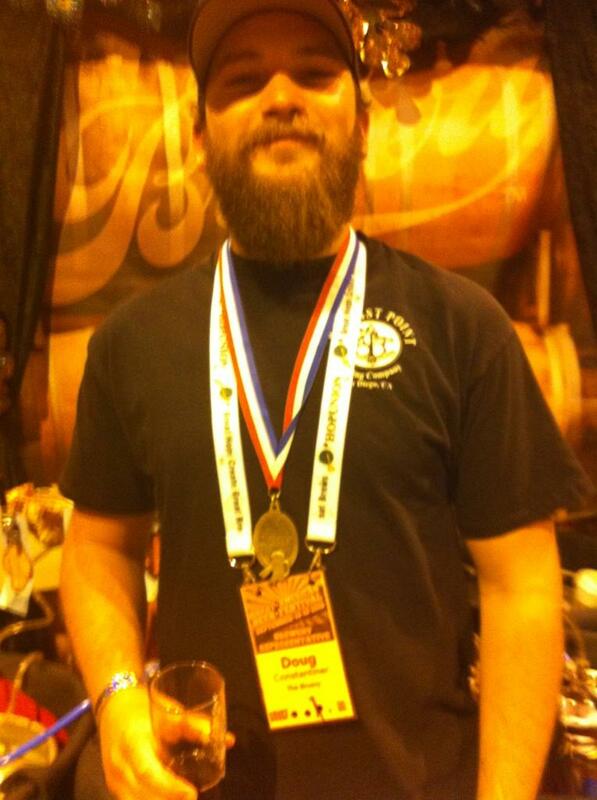 Think you know who Smith’s currently anonymous partner in Societe Brewing Company is? Leave a comment below.